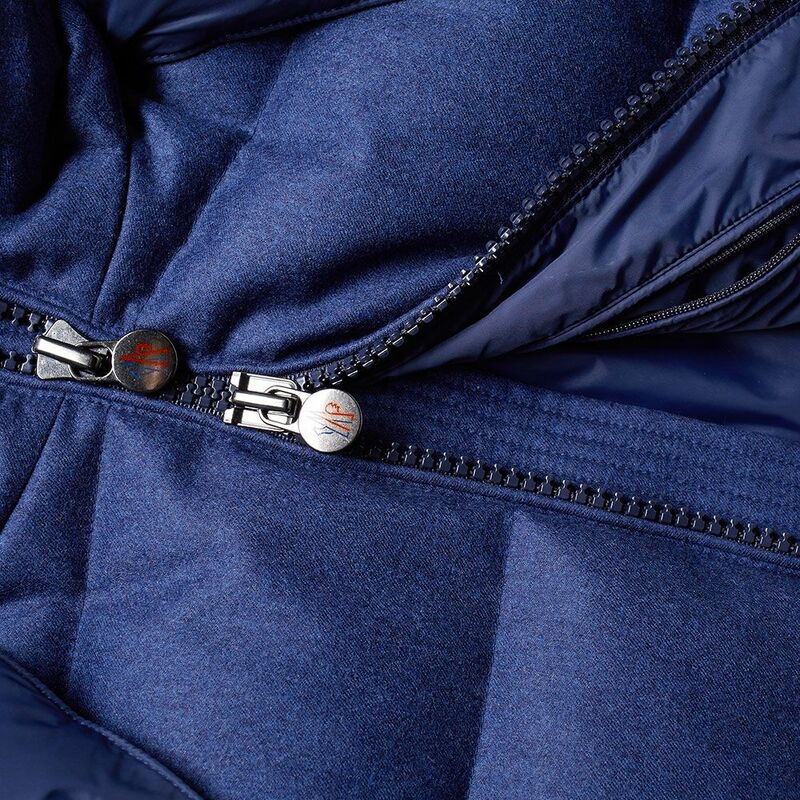 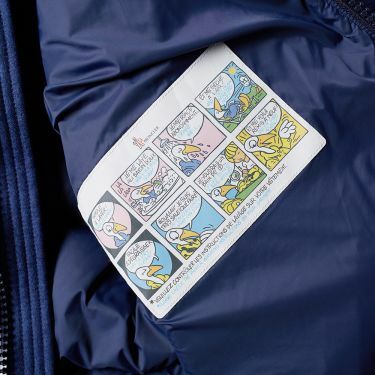 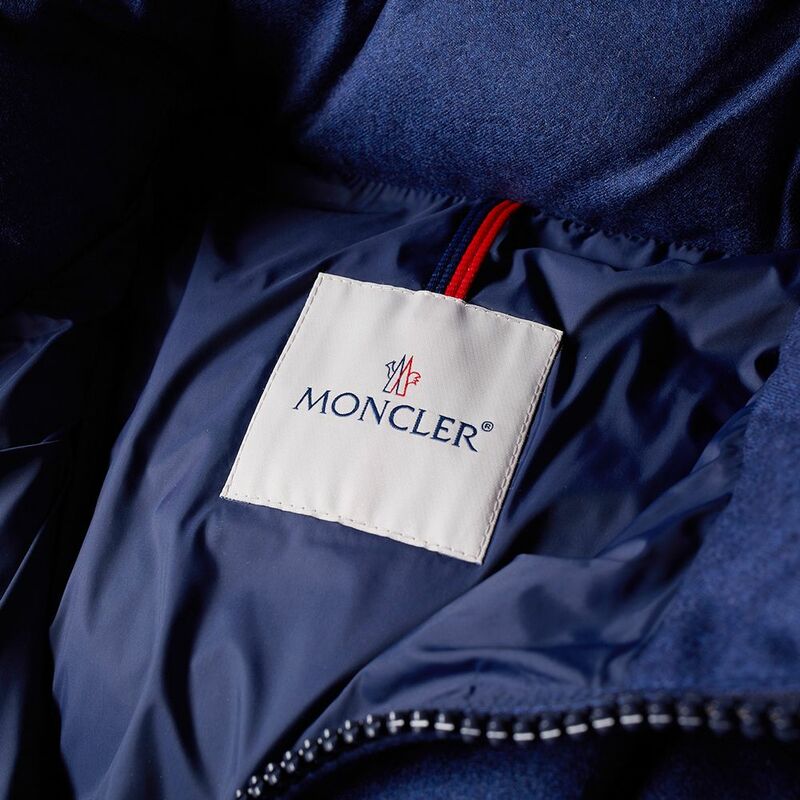 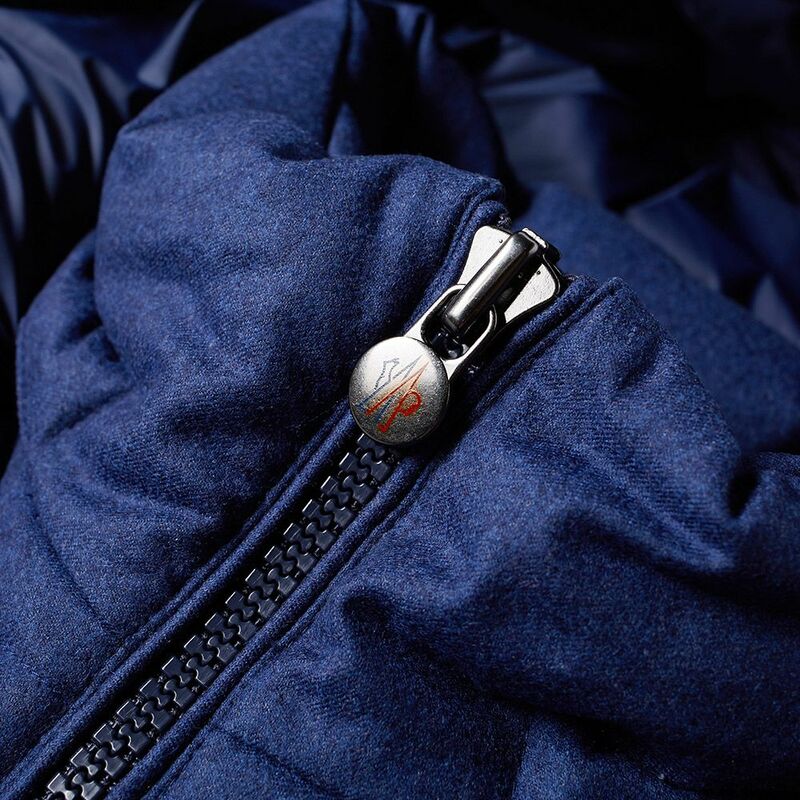 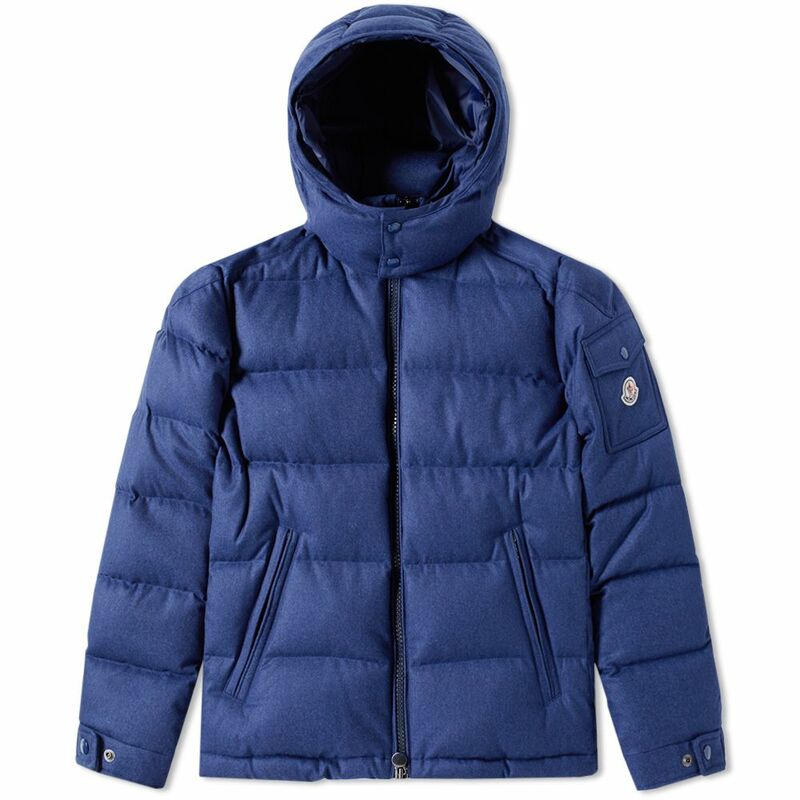 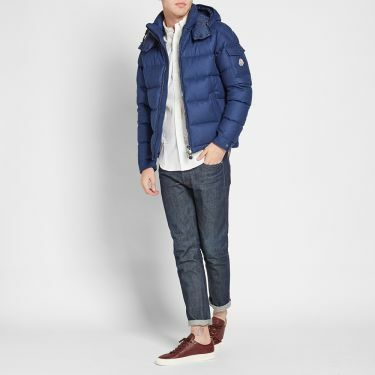 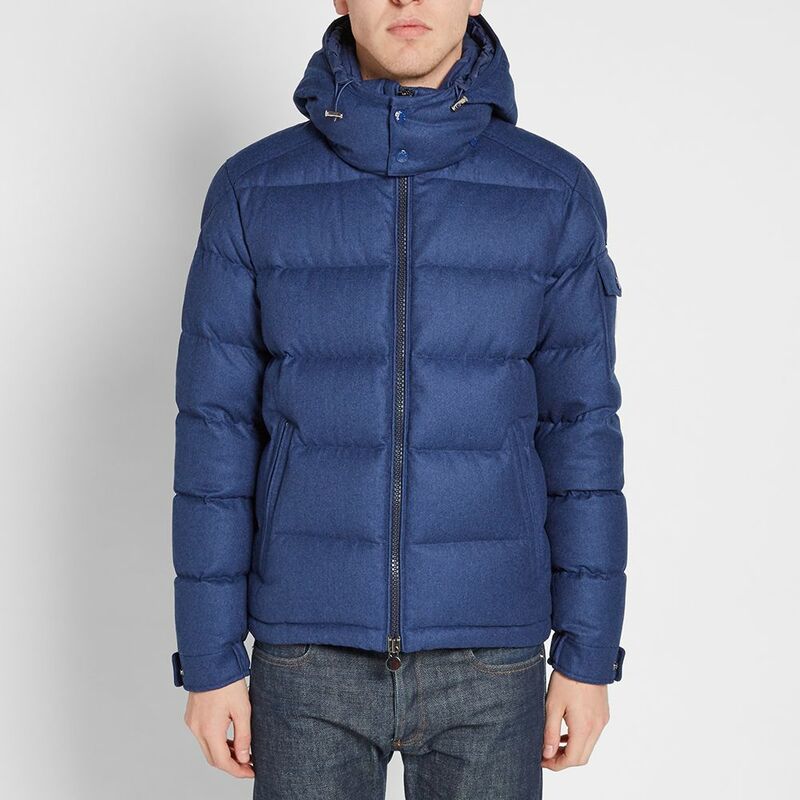 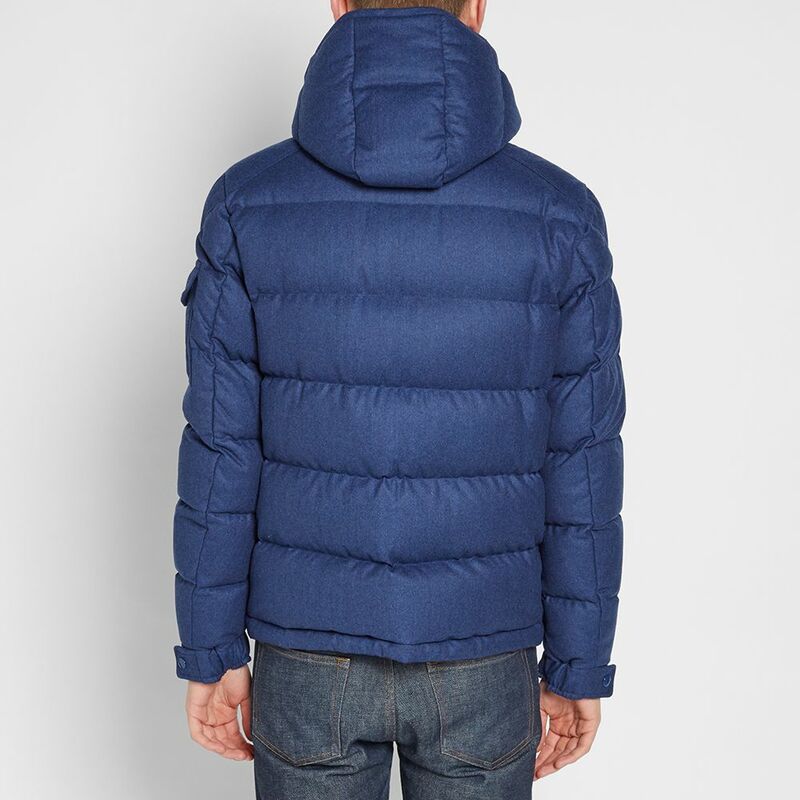 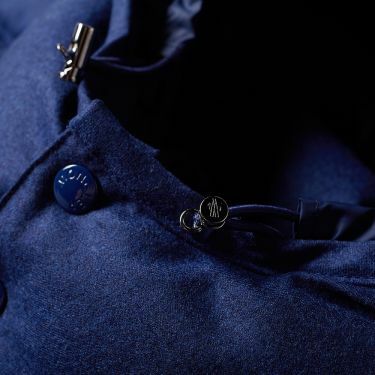 Moncler's down stuffed Jackets are of unparalleled quality, having been the label of choice for European climbers and Skiers since 1952, due to their expertly executed design and construction which maintains the highest possible standards. 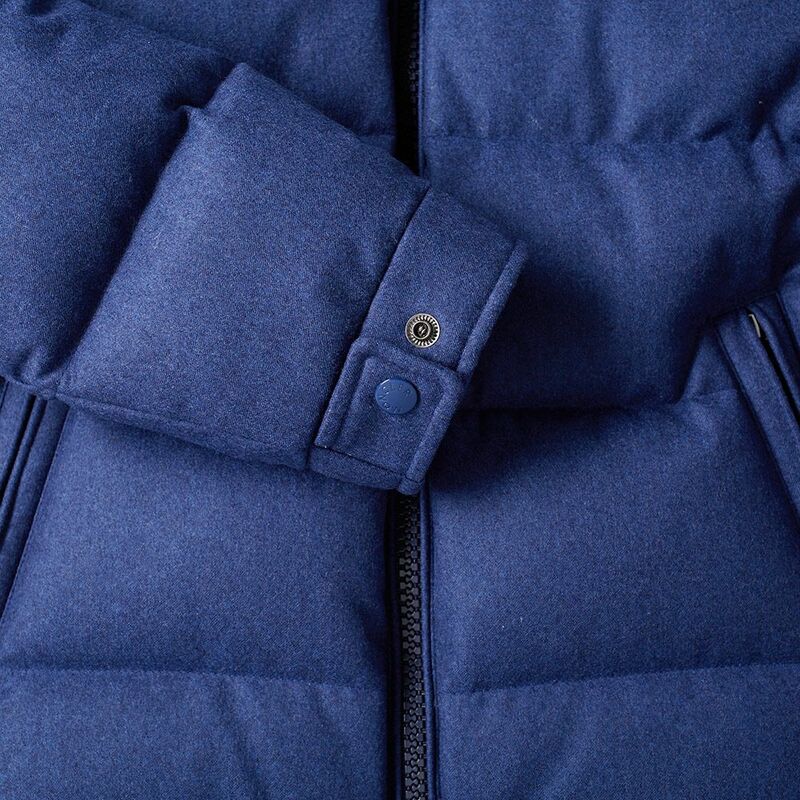 The Montgenevre Melton Jacket is truly premium piece of cold weather attire, stuffed with genuine down for maximum insulation. 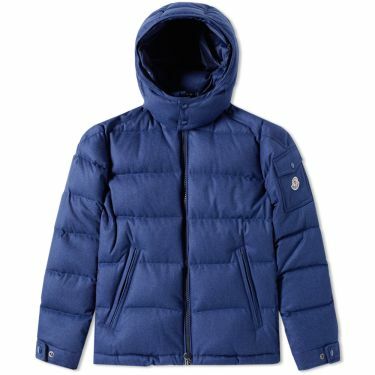 Featuring a shell constructed from superbly soft 100% wool, it is closed with heavyweight branded zips and finished with Moncler's classic felt appliqué logo.